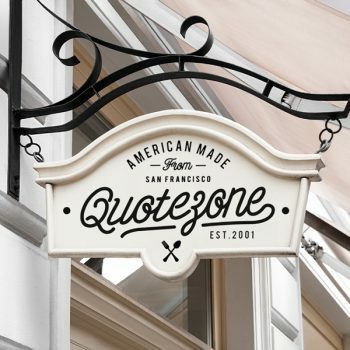 SHOW YOUR WORK USING OVER 400 PSD MOCKUPS. Get all of our products in one bundle and save %35 of regular price ($207). 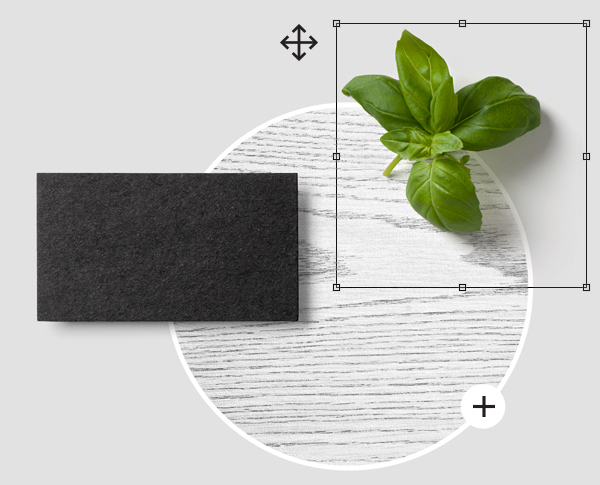 Over 400 mockups, 200 textures and 28 perspective views will be yours! Subscribe to get monthly free mockup, discounts and deals. We promise not to spam you! All of our psd mockups are professionally photographed in high resolution (300 dpi) to ensure the best possible quality and realistic feel. 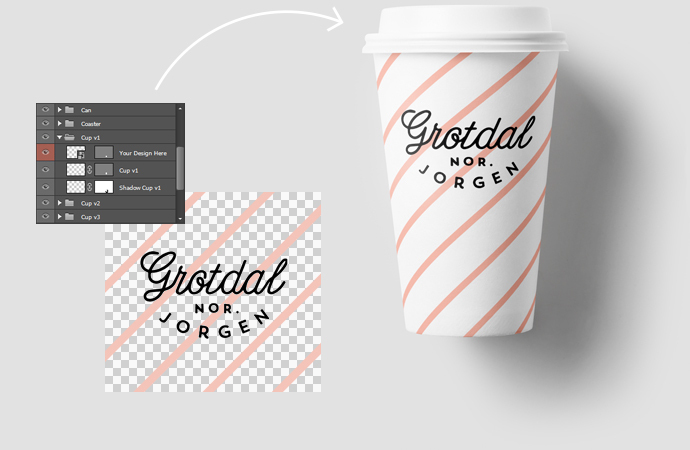 No more junk vector mockups! 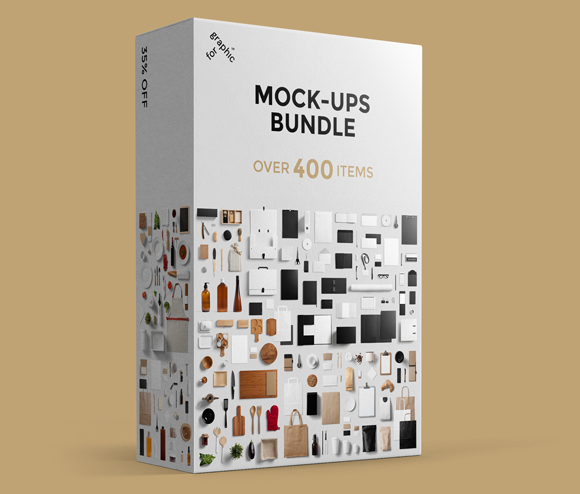 Choose any of the 250 psd mock-ups. Select the Smart Object from the Photoshop Layers panel and insert your design into it. Hit save and you’re done! 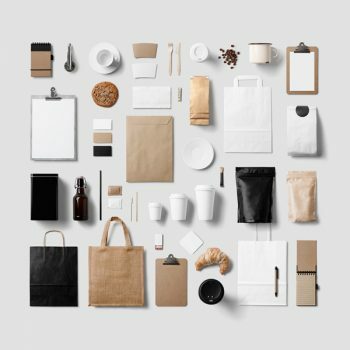 All mockups contains help file. All objects and shadows are fully separated so you can easily play with them and create your own original custom scene. Add your own background in a second. WE CRAFT ALL OUR PSD MOCKUPS WITH GREAT ATTENTION TO DETAIL TO ENSURE TOP NOTCH QUALITY. 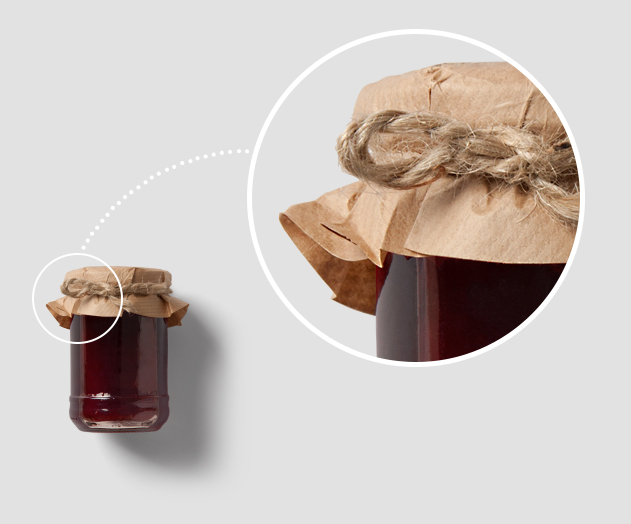 Your design can easily be placed on the items thanks to the smart object layers. Mockups are based on photos, that will make your design look as realistic as possible. All objects and shadows are separated so you can create your own original scene. In our freebies section you will find bunch of free mockup and graphic design resources. Each mockup offers a high resolution at 300dpi, perfect for closeups and printing. You can add your own image or use our free and premiun backgrounds. All of our products include 10% discount promo code on your next purchase. We provide technical support 24 hours a day, 7 days a week. Follow us to be the first to know about the newest mockups, freebies and latest updates.